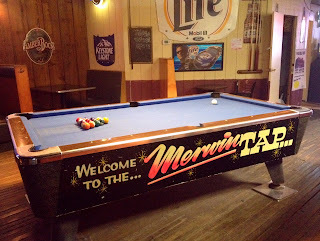 The Merwin Tap is one of those places that you assume is a tiny dive from outside, but more capacious -- with an area for live bands -- than expected. 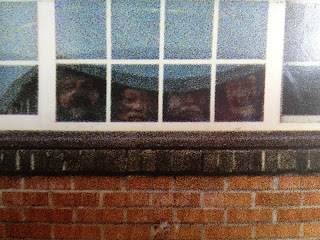 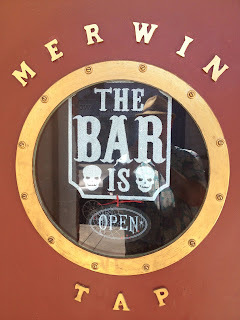 It seems like a fairly typical dive bar, although bartender Jen gave us a colorful illustration of some of her experiences with a ghost that frequents the place, and showed us a photo where mysterious faces show up in the window of empty building, over the shoulders of a group shot out front. 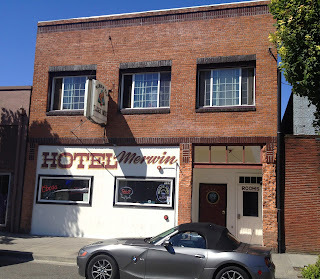 She believes the building was constructed in the 1930s. 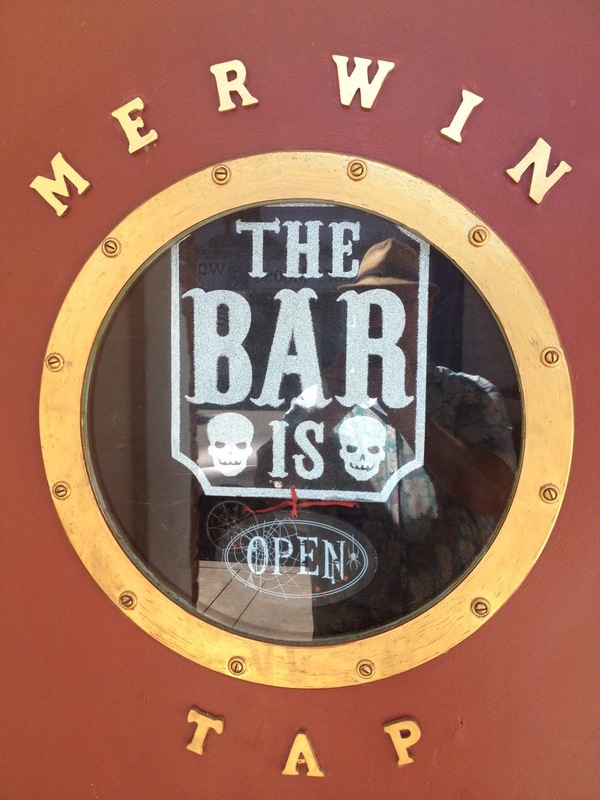 What do you mean "Seems" like a dive bar? 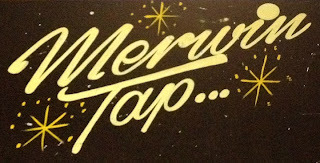 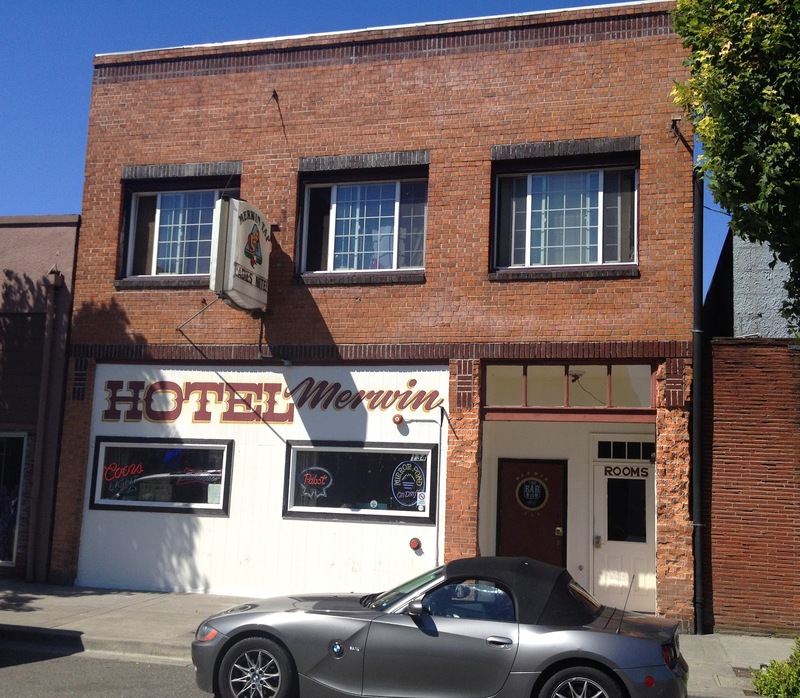 The Merwin tap is the dirtiest bar in woodland. 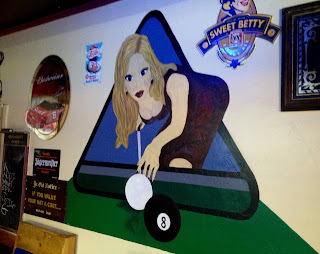 They just got rid of the best bartender they had. At least she paid attention to the customers, doesn't smoke weed in front of the bar during shift and off shift.